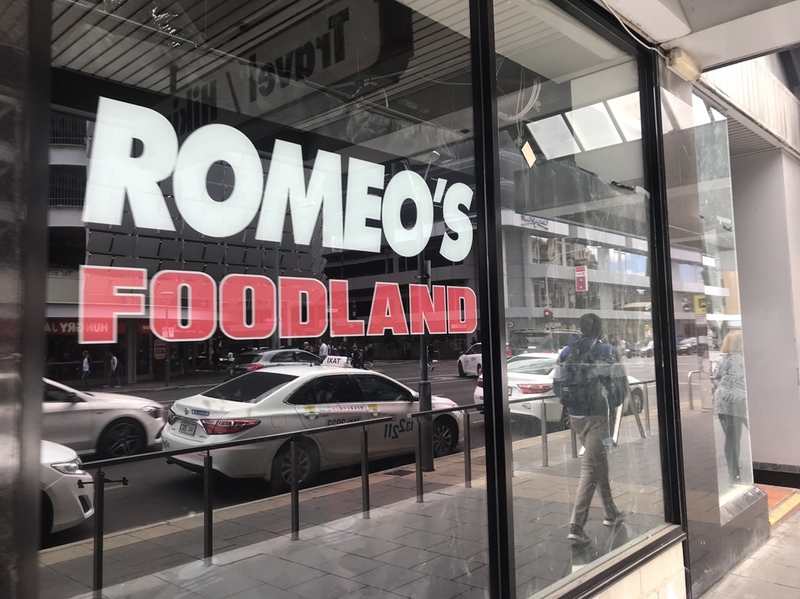 The pending move by a global media post-production and effects giant to the Adelaide CBD is expected to have an enormous knock-on effect on apartment living and lifestyle in the city centre says the agent behind the deal. 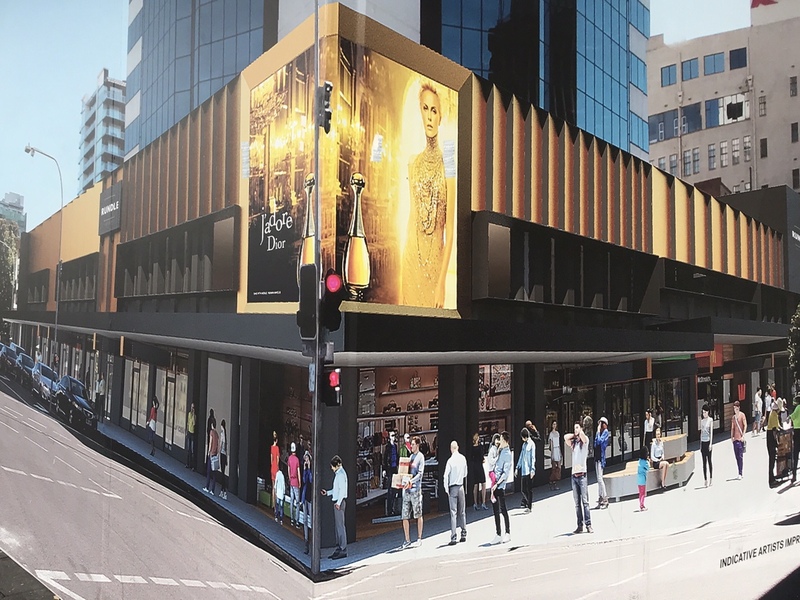 Savills Australia’s Adam Hartley says the decision by Technicolor to base itself its Australian headquarters within Adelaide’s Myer Centre on North Terrace will be a ‘”game changer” for the city. “The typical industry workforce age demographic here is 25 to 35 and they do not work the traditional 9 - 5pm so access to other resources is imperative. They will want to be close to Rundle Mall and Peel and Leigh Streets and the railway station, “Mr Hartley said. The decision by Technicolor to come to Adelaide will generate up to 400 jobs with the French company, which deals in VFX and multiple advanced technology across film, television, gaming and advertising, and is currently advertising for animation and lighting artists in Adelaide. The first employees are scheduled to set up shop from this April with the rest moving on a staggered basis. The fit-out, by Built, will be one of the most high tech in South Australia and is expected to come in with a dollar cost about 50 per cent higher than the standard $1000sq m in the Adelaide CBD. Technicolor has shown its long term commitment to SA by signing a 10 year lease term at what was quoted at $370 per sqm for the 4200sq m space. Adelaide’s Studio 9 has designed the spaces across levels seven, eight and nine of 178 North Terrace. 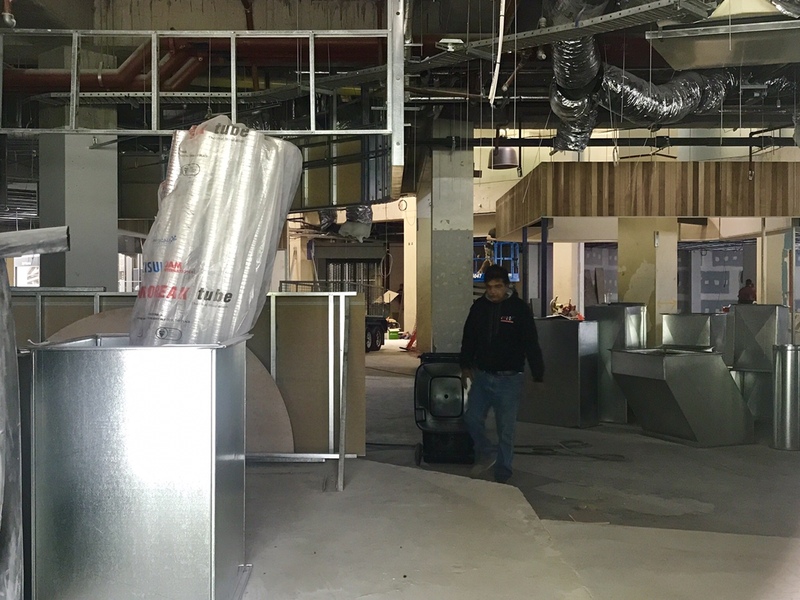 The office will be self contained over three floors with interconnecting stairs to provide access to all levels without staff having to use the lifts. To top off the fit-out there will be a roof top deck for all employees, with uninterrupted views out over Government House and towards the sea. From inspection to conclusion, the deal by the French multinational corporation took nine months but Technicolor is understood to have been considering a move down under for about two years. The success of Rising Sun Pictures on Pulteney St has long put South Australia on the digital/SFX world map. Technicolor has worked on a huge range of Hollywood blockbusters, including The Shape of Water, The Jungle Book, The Martian, Blade Runner 2049, Wonder Woman and Pirates of The Caribbean: Dead Men Tell No Tales. “Ongoing support from the state government and local council will continue to entice a variety of companies to establish footprints in Adelaide,” he said. Technicolor was handed a $6 million grant from the state’s economic investment fund and expected to inject an economic benefit of more than $250 million into the city over the next 10 years. Given the numbers of workers under 30 leaving the state, companies like Technicolor are needed to retain and attract younger workers Mr Hartley said. “Financial incentives from the state government, combined with factors such as lifestyle, competitive business conditions and best in class internet connection via the Ten Gigabit Adelaide network.will become increasingly attractive to internationally based companies,” he said. Last year, Savills Australia negotiated a lease agreement for New Zealand technology company, Medi-Map, which opted to set up a base in Adelaide with support from government funding. Great news about Technicolour - final coup of SA Labor. However, they're moving to the tower portion (levels 7, 8 & 9) of Myer Centre overlooking North Terrace (pretty sure taking over a now-gutted former government tenancy). What's going on in level 5 of the Myer Centre-proper remains unknown. I've been watching workers putting in dry walls and dividing it up over recent months, though it appears to have slowed in the areas I can see. A Reddit user snuck into Level 5 Myer Centre last week and posted this lengthy video. At one stage you can see down into Level 4 and some of the walls they have put up there. I managed to do the same thing and took pics but no video. I got up there via the service lifts on the west side. Access to Level 5 was a temporary measure. Looking back now, surely the decision to close Dazzleland was one of the most stupidest moves ever made. It wasn't necessarily stupid closing it, because it's time would have come regardless, it was however stupid to close it without a plan in place to fill the void. The Brisbane Myer Centre for example moved the lower level cinemas to the top of the centre where their amusement space was and moved Target into the basement level. They've never had a proper plan, and by the looks of it, still don't. Chance of opening in March as previously stated would be minimal. Nothing has happened since last year by the looks. BNKR on the corner of Rundle Mall & Pulteney St is closing once the current lease is up. Apparently going to focus on their online store and wholesale rather than physical stores. Anyone know what has caused the delays? The void in Regent arcade where Globalise once was is being filled in. Hopefully this means the space has been leased. 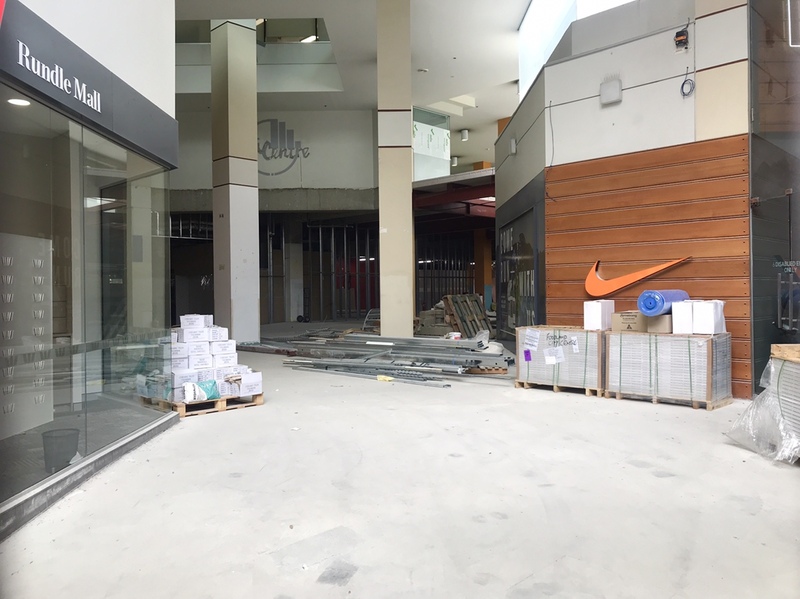 Mecca is opening in the former Forever New store in the mall leaving a very large vacant area in city cross as the stores either side are also vacant. I'm sure there are plans for this in the pipeline.. Given also the plans lodged for a façade upgrade, fingers crossed for Uniqlo (or Zara).